“A digital community. That is where we are living now,” says Dina Alexander, founder and president of the nonprofit Educate and Empower Kids. So how can we teach our kids to be honest, productive, and safe in this community? Dina offers her advice and reminds us why it’s most important that we as parents model good behavior. When it comes to monitoring our kids on social media, Dina recommends being prayerful about it every day. “Ask Heavenly Father what to do. I’ve done all this research, all this studying—I go around to speak to parents—but almost every single time that something has gone amiss, it has been the Spirit that has told me. It has not been me monitoring or filtering. It has been the Spirit,” she says. 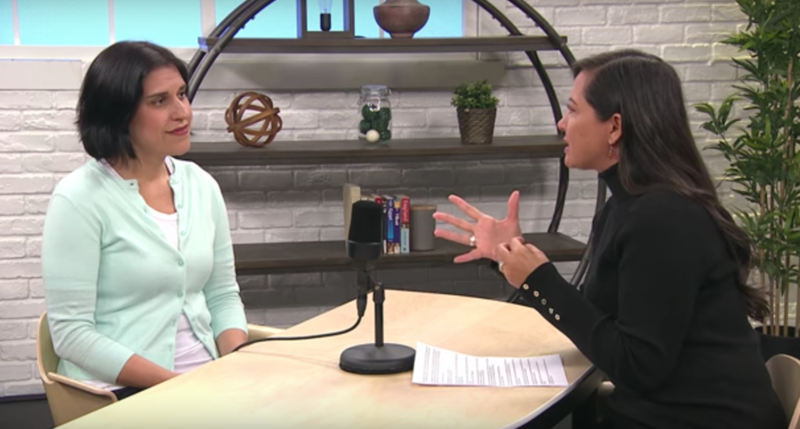 To learn more about nurturing good behavior on social media, watch this episode of Gospel Solutions for Families, a show focused on offering practical, relevant tips for raising children in faith. You can subscribe to the podcast on MormonChannel.org, the Mormon Channel app, or iTunes.